George Glymph, a Columbia native graduated from Booker T. Washington High School in 1961 where he ranked second in his class and was the starting point guard on the state championship basketball team. Glymph attended Benedict College where he graduated in 1965 with honorsand earned a Bachelor of Science degree in mathematics.  He later earned his Master of Education degree, again with honors from the University of South Carolina. Glymph became the head basketball coach at Eau Claire where he embarked on a legendary career. He was named “Coach of the Year” 25 times in basketball, track and field, and cross-country track. His basketball teams at Eau Claire boasted an impressive record of 471-135 with 5 state championships and 1 state runner up between 1974 and 1996. He coached the Midlands AAU 17 and under basketball teams to 5 state championships, the national runner up in 1986 and the national championship in 1987. During the 1986-87 school year, Eau Claire became the first team from South Carolina to win the prestigious Beach Ball Tournament. Glymph has served as head coach for five national high school all-star games. He has received numerous awards for his coaching abilities but was best known for being a role model to his students. He was named teacher of the year twice. He set high standards for everyone, and, despite his demanding schedule, Coach Glymph left his classroom doors open after school Monday through Friday for tutoring. Glymph has sent numerous players to the collegiate and professional ranks. After serving as the Director of Player Development for one year for the Portland Trailblazers, Glymph moved to the Indiana Pacers in 2000. He is currently Director Pro Player Development and Assistant Coach for the New York Knicks. Some of Glymph’s many honors and awards include induction into the S.C. Black Hall of Fame in 1995; being selected as an Olympic Torch bearer for the 1996 Summer Olympics; induction into the S.C. Athletic Hall of Fame in 1999; being honored with the George Glymph Room in the USC Colonial center in 2001; induction into the S.C. Athletic Coaches Association Hall of Fame in 2002; and induction into The Richland School District 1 Hall of Fame in 2006. Coach Glymph is an ordained Elder at Northminster Presbyterian Church in Columbia. He and his wife, Betty, who have been married for over forty years, have two children.